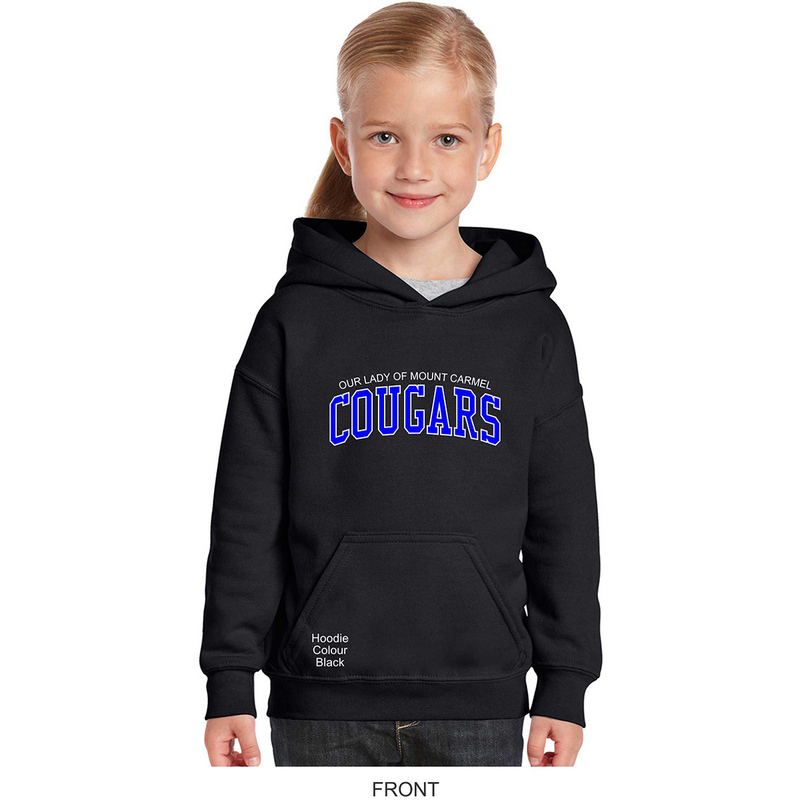 Big Bear Spiritwear, located in Niagara Falls, Ontario, Canada, is a manufacturer and distributor of uniforms and spiritwear to schools all over North America. 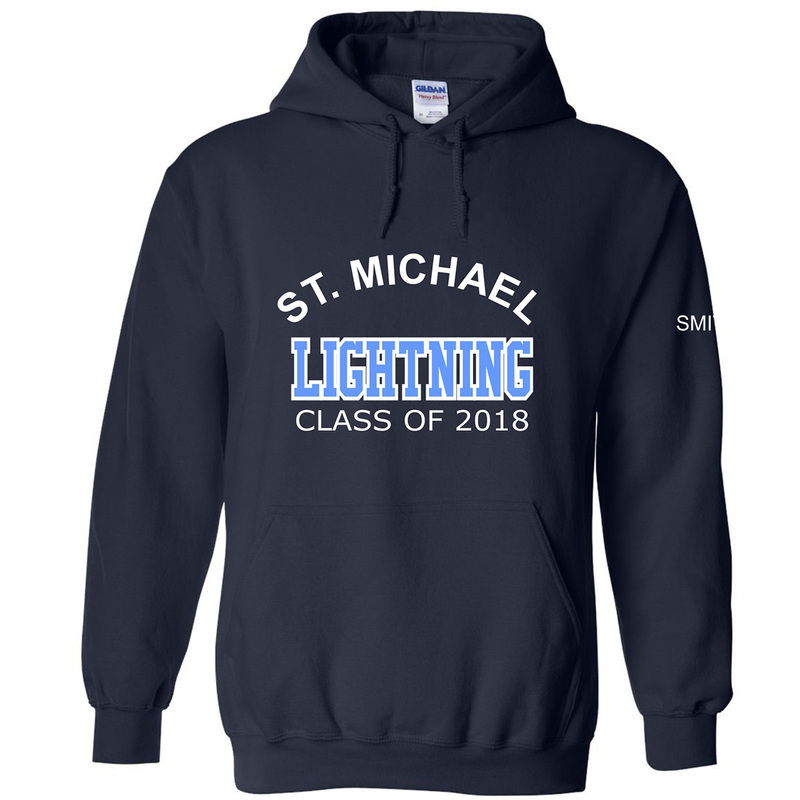 Our commitment to the highest standards of quality is evident in the top quality products that we have selected from the best manufacturers of uniforms and apparel such as French Toast, Van Huesen, Edwards Garment Company, Nike, Adidas, Gildan, Coal Harbour, and A+ School Apparel. We embroider and print our products in our own facilities with our own machines allowing us to insure the highest quality decorations and control production times for a faster turn-around while other companies have to out-source their decorating. Visit our showroom to view and try-on samples of every product in our line. 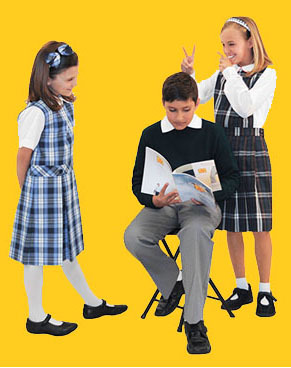 We keep a large inventory of our products so you can take your home your polo shirt, hoodie, skirt, dress, or pants right away. If you are located too far away to visit us, check out the sizing charts at each product page, send us an email or give us a call and we will take the time to help and guide you to choose the right product for you and your students. We can also send out sizing samples for your students to try. Our roots in the apparel business since 1980 gives us the experience and knowledge to select the best quality products, the understanding about decorating such as embroidery, applique and screen printing, and the awareness how to treat a customer and insure that they are completely satisfied. For contact information, visit our Contact Us Page. Thank you from all the Team Members at Big Bear Spiritwear.